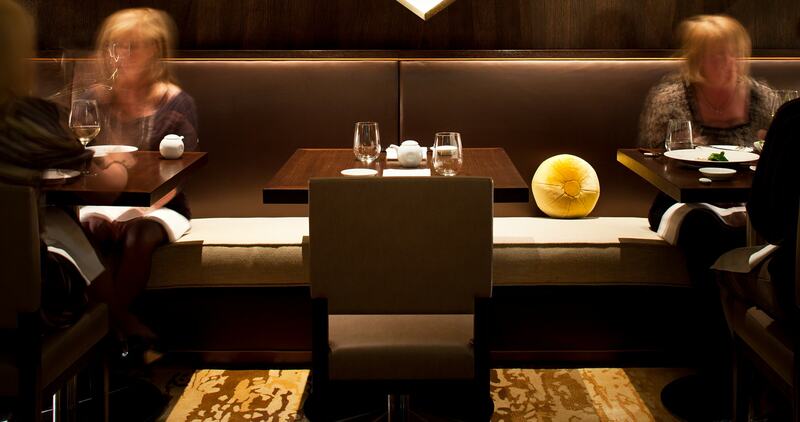 One of the famous Nobu restaurants is located in the Crown Hotel in Perth. 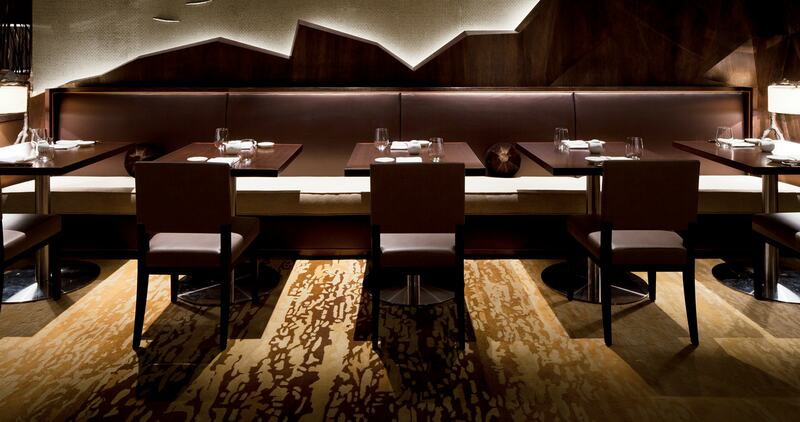 ICE supplied several hand-tufted rugs for the restaurant area and the private dining room. These high-quality rugs fit beautifully within the sophisticated areas, which were all designed by Michael Fiebrich Design in Singapore.